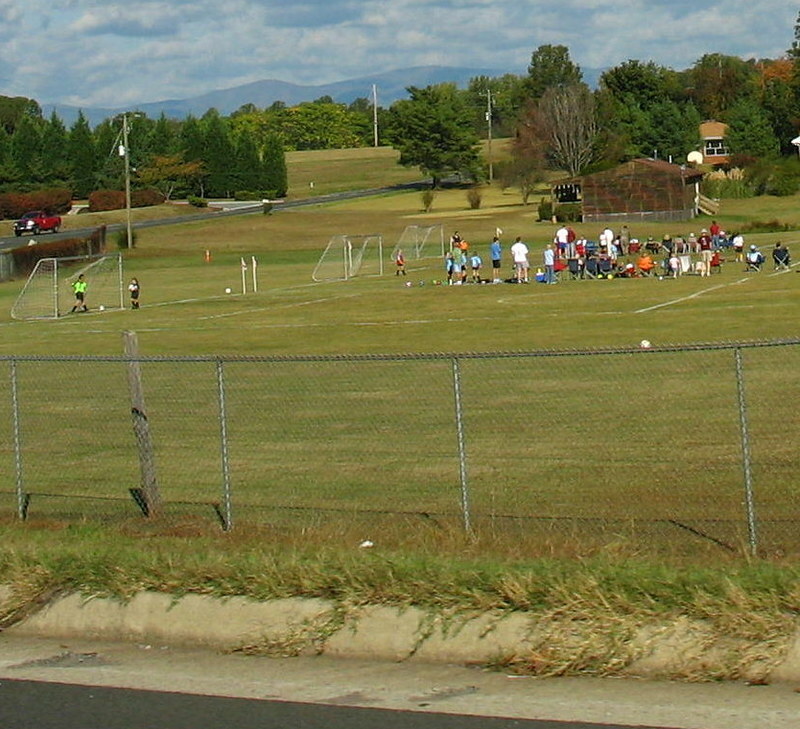 I dug up an old shot I took in Bedford, Virginia when we were driving on the streets and spotted a group of young people engaging in a sport. Click for the sport photohunt and click here for the streets photohunt. Perfect capture for the themes! This is a common sight nowadays. I always wanted to stop and take photos when I see it. Happy weekend and happy mother's day. Wonderful weather for outdoor sports. Happy Mother's Day Carver! 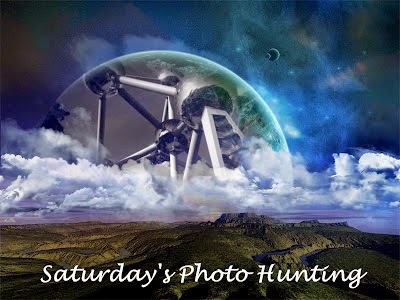 Nice shot for this week's photo hunt. That's a nice picture ! Hi Carver, great capture. Looks like a beautiful day for a soccer game.